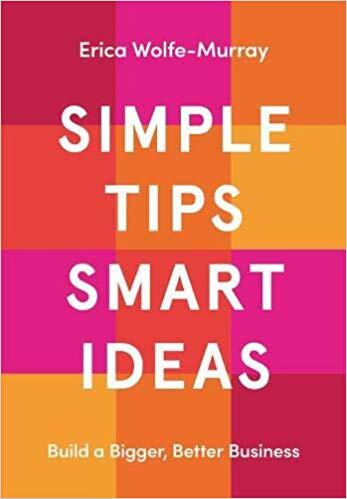 Free ideas - Smart thinking - Real case studies - Simple advice. Quick tips Micro & small companies, self-employed & freelance, everyone with a side hustle - this book is for you! If you run one of the UK's 5m micro small companies, you will know just how hard it is to grow your business. Drawing on experience from working with hundreds of founders just like you, creative head and financial director Erica Wolfe-Murray offers you a rich array of ideas, tips and contemporary case studies to kick-start growth, build commercial resilience, outsmart your competitors and fall back in love with what you do. Read an interview with Author Erica Wolfe-Murray.